Buying food supplements for your livestock may become necessary, and often expensive, if you have a large farm or if you raise many animals at home. 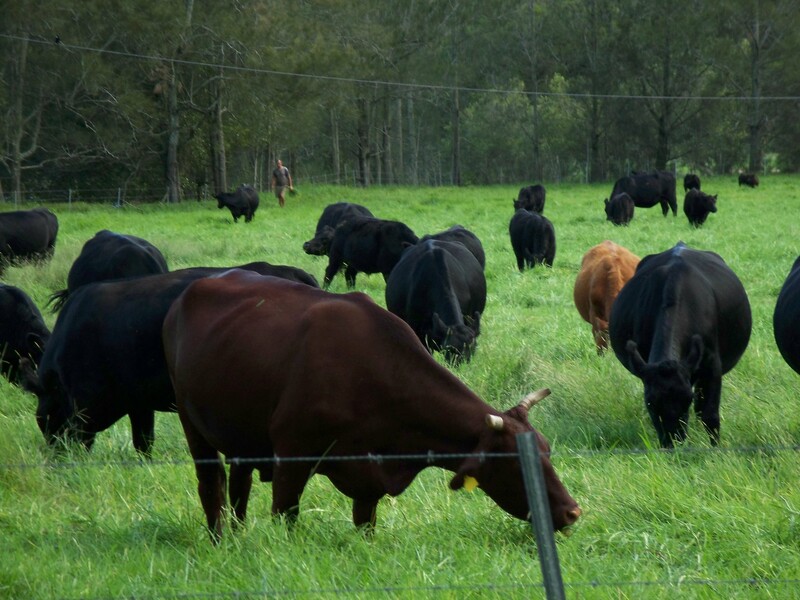 You might face a scarcity of naturally growing grasses or silage at your pastures where you graze your cattle or sheep, and might need to feed your animals extra food supplements high in nutrient value, in addition to what they eat at the fields. 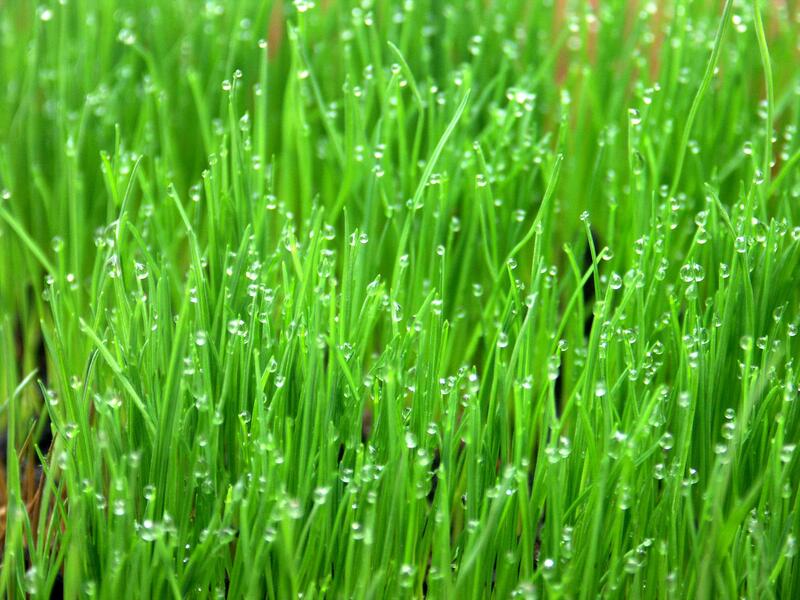 Especially during spring, the weather condition can be too harsh for natural grasses to grow. It is important that you supply your animals with extra food during the spring to cope with the cold and wet weather in case you don’t have enough of a supply of grass on your pasture, or if you are expecting harsh weather in the future. Buying a good supply of hay or microgreen fodder from the local market could become expensive. Buying fodder or hay over the internet is not uncommon today. With the widespread use of computers and internet technology, it has become very common to find products over the internet that you could easily use for feeding your animals. One of the simple ways to buy bales of hay and fodder today is to order online, or pickup from a retailer near you that sells fodder produced with high tech feed production systems. You can grow a wide variety of grasses and microgreens through your own DIY hydroponic system, without any expensive equipments or much overhead costs. All you need is some seeds, some trays and water to grow your seeds. You could grow a number of grasses in your trays, such as corn, barley, wheat, and do so within a very short time; usually within a week through the hydroponic system. The grasses that you grow in your trays do not need a whole lot of care, and the quality of the fodder grown this way is very rich in nutrients. Animals love this type of fodder. Find a seed that sprouts well from your local granary feed store or contact us for more assistance. Before you start sprouting your seeds, sanitize all your trays with bleach. Add a spoon full of bleach to a gallon of water and shake well. Use the water to rinse off all your trays and tools that you are going to use for watering or sprouting. Treat your seeds with either bleach or hydrogen peroxide. Take a cap of bleach or hydrogen peroxide, and rinse your seeds for ten minutes. Keep them soaked overnight with clean water to take the mold off. This would also kill bacteria and other germs. 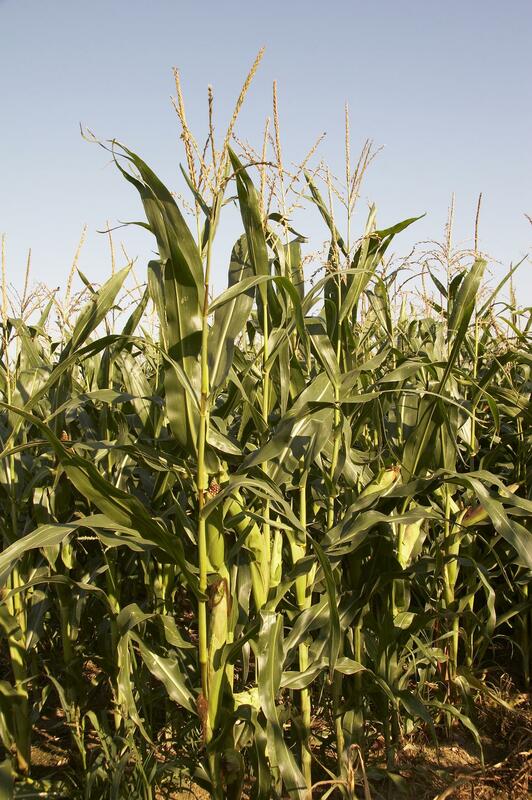 A pound of seed is enough for 4-6 pounds of fodder. Place your seeds in gardening trays and fill them with water to about an inch above. You can pl ace several trays of seeds on top of each other, saving space. Keep them in a safe space for a week to get fodder ready to harvest. You can get better results if you add nutrition or liquid nutrients with your water. You can buy fodder or all your fodder supplies for growing your own DIY fodder systems or feed in a box fodder from us. I am not seeing any diy plans for making our own system. what have I missed?